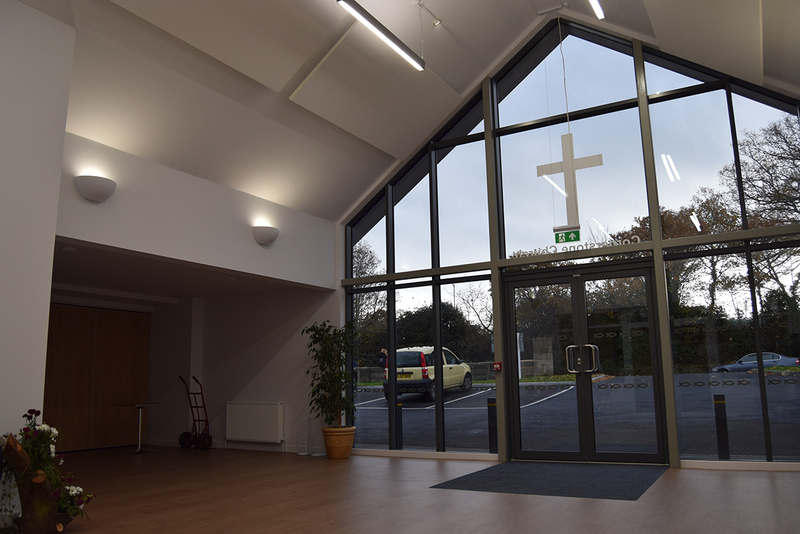 Our Southampton office were appointed for the refurbishment and extension to Cornerstone Church in Bournemouth to provide a large entrance foyer, 2no. 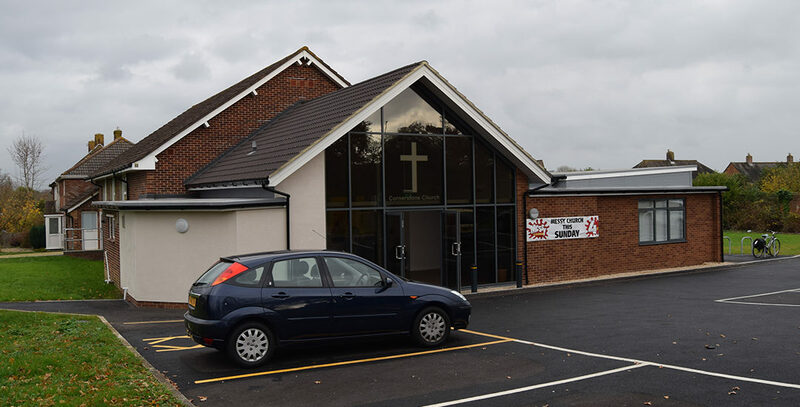 meeting rooms, new toilet facilities and a larger car park. The new entrance is futureproofed to become a future café space that can spill out into one of the meeting rooms via a folding screen, benefitting from lots of natural light through the large area of glazing to the entrance. Works also include improvements for those who are disabled, including the provision of a new accessible toilet. The project was completed in August.